If you are running a WordPress website it is very likely you will eventually come across this message “Briefly unavailable for scheduled maintenance check back in a minute”. Don’t panic! When taking care of routine website maintenance such as plugin or core updates your WordPress site is designed to go into what we call “Maintenance Mode”, this is to ensure that changes do not happen to the database while it is being updated. Do not worry this is completely normal and will show until the update process is completed. Depending on your hosting provider this update could take anywhere from 2-10 minutes. Why is my WordPress site in maintenance mode? There are two primary reasons your WordPress website could be put into maintenance mode, one that is likely caused by you and the other that is automatic. WordPress Automatic Updates: If you have not modified your wp-config.php file your WordPress will likely perform automatic updates which will put your site into Maintenance mode until complete. Manual WordPress Updates: This is performed by you by accessing the Dashboard > Updates section of your website and clicking the update button. The maintenance message wont go away, Help! 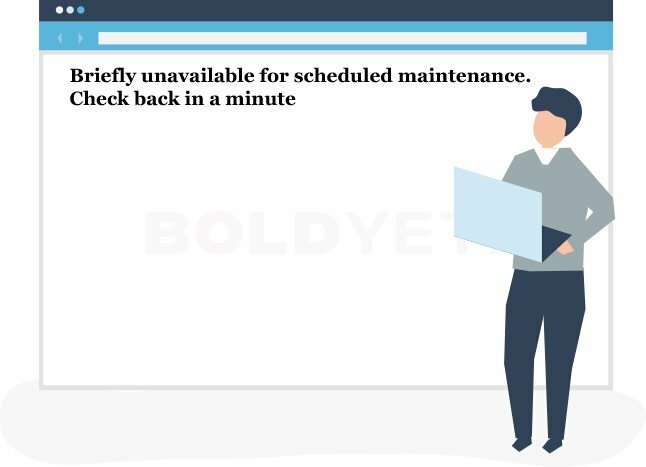 It is very rare but the “briefly unavailable for scheduled maintenance check back in a minute” message can stay on your website is an error occurs during the update process. This message sticking usually happens when the maintenance file thinks there are still updates that need to be completed. In order to fix a stuck “Briefly unavailable for scheduled maintenance. Check back in a minute” message is to delete a file on your server called ..maintenance , this will require some knowledge of how to navigate to the files on your server. You can delete this file by either File Transfer Protocol (FTP) or by accessing the Cpanel from your hosting provider. Using your favorite FTP client ( Cyberduck, Filezilla, Transmit ) login to your server. 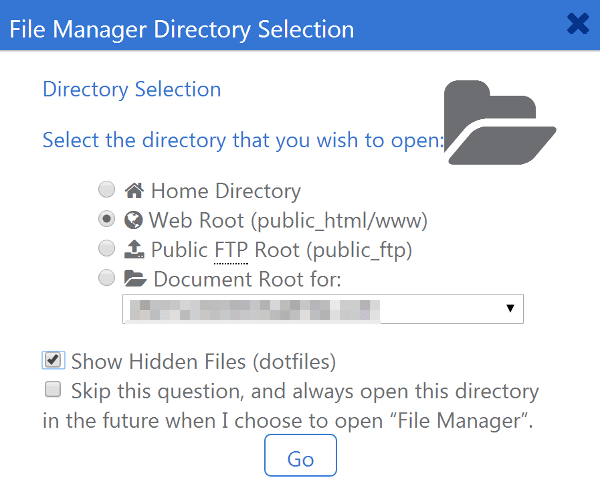 Ensure that hidden files are visible via your FTP client settings. In the main WordPress directory ( The one that has wp-config, wp-content etc ) find a file called .maintenance and delete it. This method can sometimes be faster if you are unfamiliar with FTP clients and is very similar to the method below. The big difference is ensuring you choose to show hidden files when accessing the File Manager. 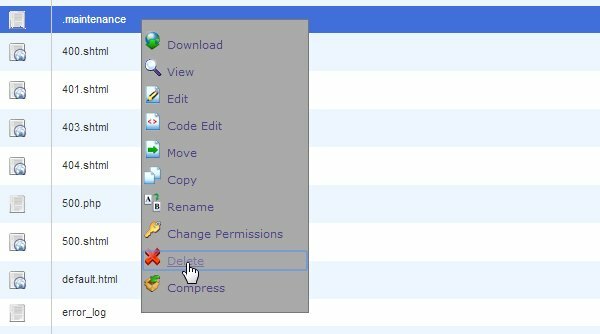 In Cpanel go to File Manager, a popup like the one above should appear, click on the “Show Hidden Files ( dotfiles) checkbox and click “Go”. After this you will either need to navigate to www or public_html to find the .maintenance file and delete it. Dont panic, on occasion you will get the maintenance error without an actual maintenance file being present on your server. To fix this issue you will need to edit the wp-activate.php in the root directory. Once you are in this file find the WP_INSTALLING parameter once you’re there and change it from true to false .